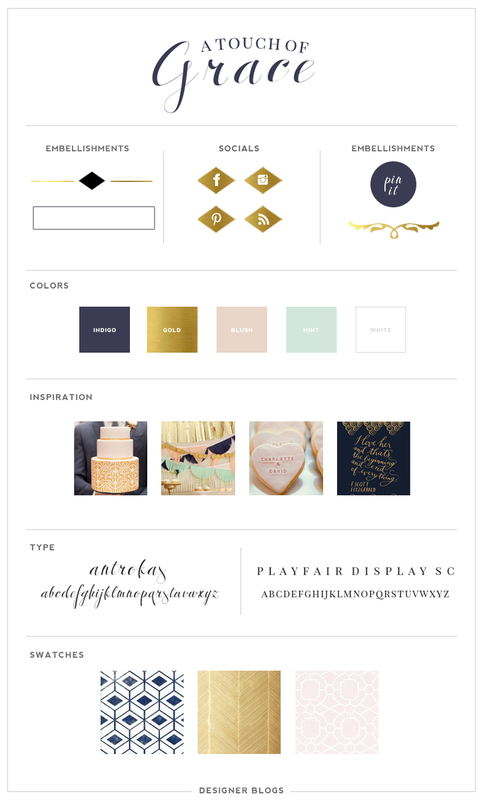 I was really excited when I got my first glimpse of Tiffany’s blog inspiration Pinterest board. I loved the deep blues and gold’s that sprinkled her board. As I started her design process, things sort of just fell into place. I was loving the blush, indigo, and mint mixed with gold pops. That color combination was giving off such an elegant yet fun feel, which I immediately fell in love with. 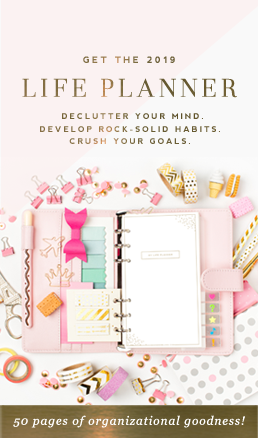 Adding elements to her mood board proved to be painless with the help of her Pinterest board. For her social media buttons, I wanted to do something different. I knew I wanted them to be gold, but I didn’t want them to be in a circle for some reason. Luckily, diamonds popped into my head. I’m so happy they did because I think the social media buttons are my favorite part of her entire design! 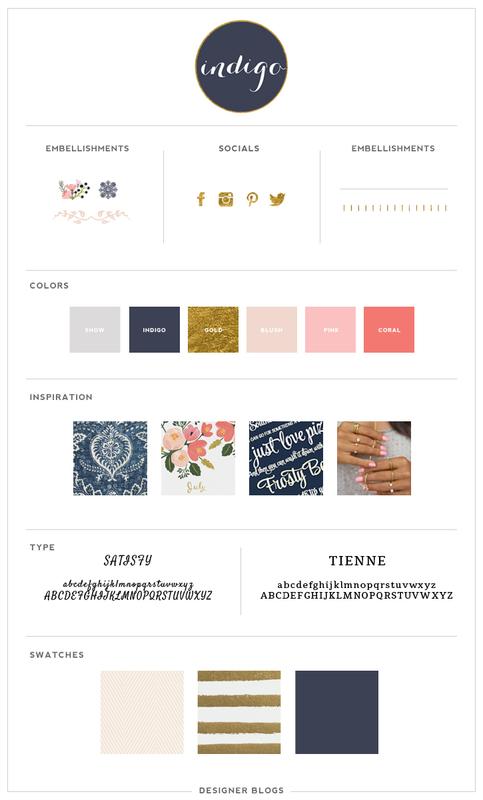 I love how her site turned out simple, but not boring. 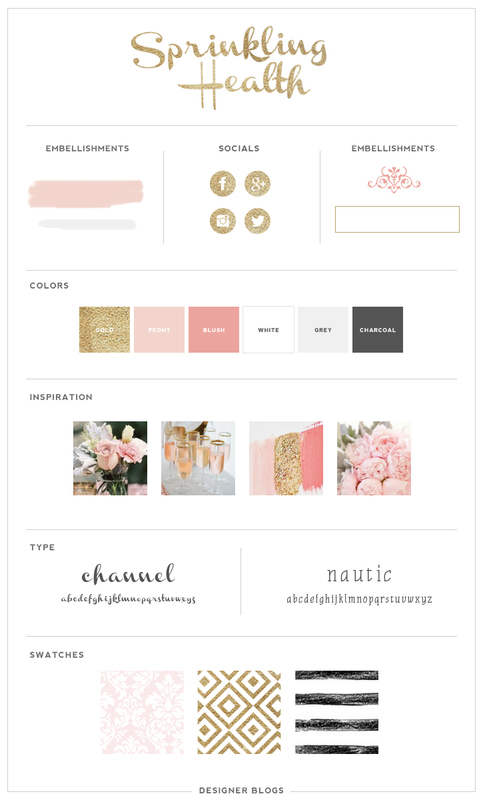 There are so many tiny elements to her design that really make her personality shine, while still keeping the focus on her blog content. 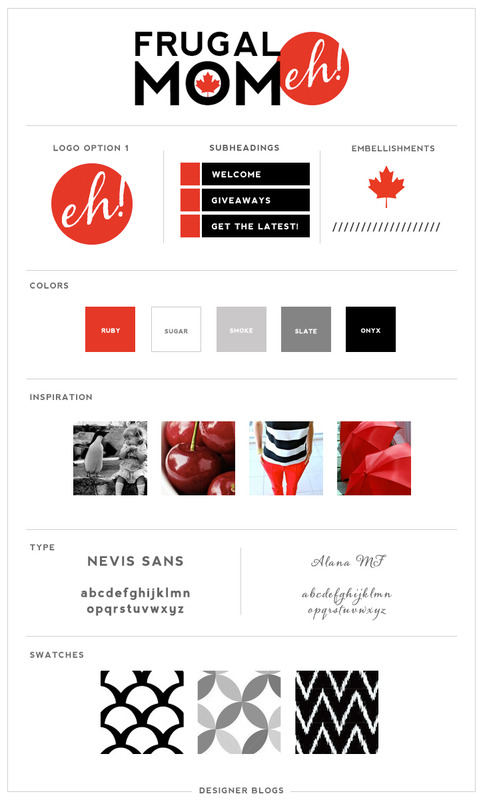 I was so nervous going into redesigning and transferring my blog to WordPress. I agonized over it for months. 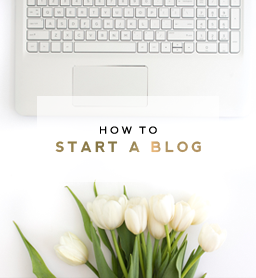 Once I finally pulled the trigger, I was so happy I chose Designer Blogs. Erika S. was so quick in reaching out to me to get the process started. She responded promptly and was so great to work with. And the transfer was seamless. All that worry for nothing. I couldn’t be happier with how my new design looks. 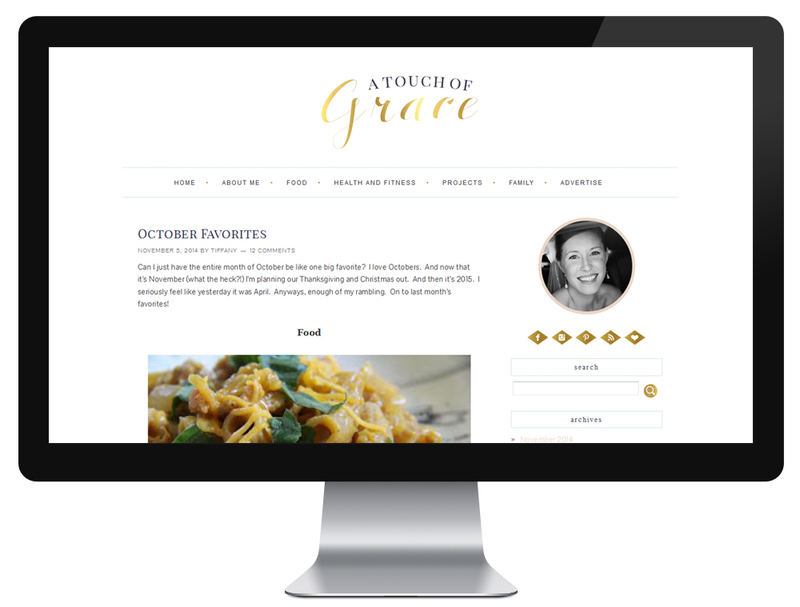 Be sure to check out A Touch of Grace for yummy recipes, workout ideas, amazing DIY projects, and more! its a great design, just as per its name. Great job done Erika.